Super talented songwriter, arranger, producer Peggy Windrum wrote two terrific songs for her poker playin’ husband Wil Windrum all about playing the game he loves. She brought the project to me and I had the pleasure of putting the band together. With Rick Kurianski & Cliff Saunders of the Running Kind, New Orleans native, vocalist “Joe-V”(Vasconcellos), Blazing electric guitar man Bobby Ryan, and Super Sax man Archie Thompson and myself on B3, the Wild Cards cut the tracks for Peg’s company Windmar Music. 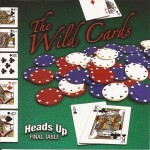 Go to www.windmarmusic.com to hear the vocal version of “Heads Up, Final Table”. It’s been playing around the world! Track 01. 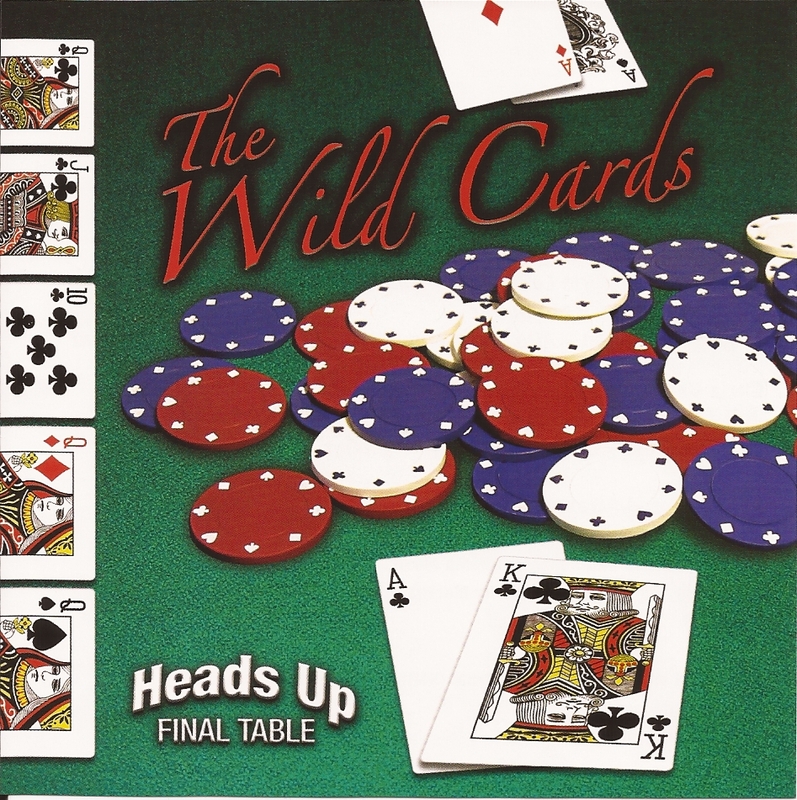 "Heads Up Final Table (instrumental)"